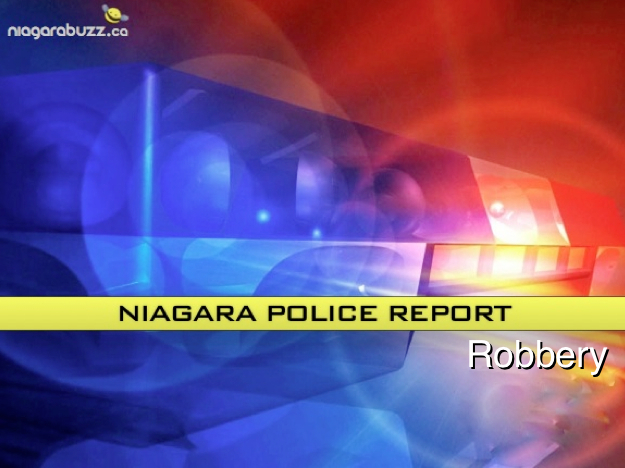 Police say that on Saturday October 6 at approximately 12:30pm members of the Niagara Regional Police Service responded to reports of a Robbery that had just occurred at the Simpson’s Apothecary located at 233 King St. in Niagara On The Lake. A lone male entered the Pharmacy armed with a weapon and demanded narcotics. After obtaining a quantity of narcotics he fled out the rear door to an awaiting Black GMC Terrain. The male is described as white, 6′, skinny, wearing black jeans, black hooded sweatshirt with his face covered. There were no injuries as a result of this incident. 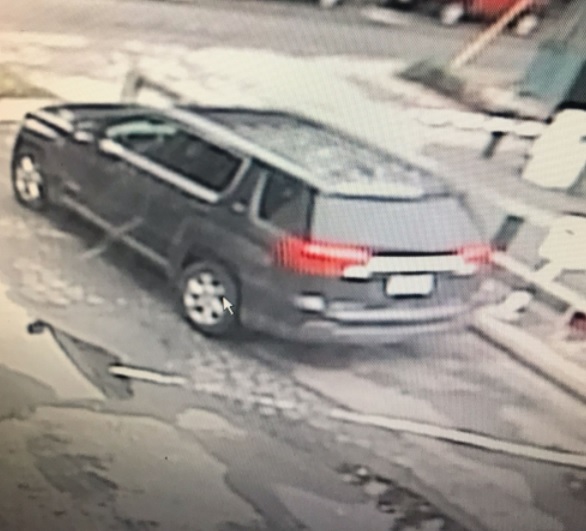 The accompanied photo is of the vehicle used by the suspect. This matter is being investigated by the 2 District Detective Office. Anyone with information is requested to contact investigators at 905-688-4111 extension 2200.